Read Little Miss Straight Lace in your browser right now! 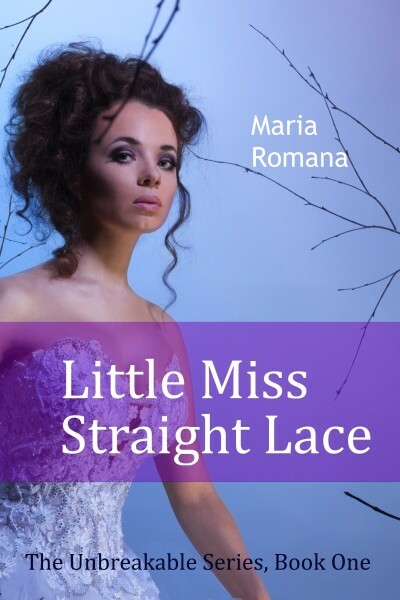 Little Miss Straight Lace is the first book in The Unbreakable Series trilogy. When a dedicated researcher learns a bit too much about her client’s new drug, the horrors from her past seem destined to return. Just as her life begins to spin out of control, a dashing computer security expert arrives from South America and seems the perfect antidote. But is his sudden arrival just the happy coincidence it seems? Find out in this roller-coaster ride of mystery, romance, and suspense. In Book One, our heroine stumbles into a finely-spun web as a brilliant pharmaceutical magnate sees a way to gain an advantage in the cutthroat medicines marketplace. Can a handsome computer expert help her find her way out? —Molly Martin, for Midwest Book Review (full review). —Readers Favorite, an Amazon VineTM Voice reviewer (full review). —Author A.J. Braithwaite (full review at Inside Hawley Lodge).